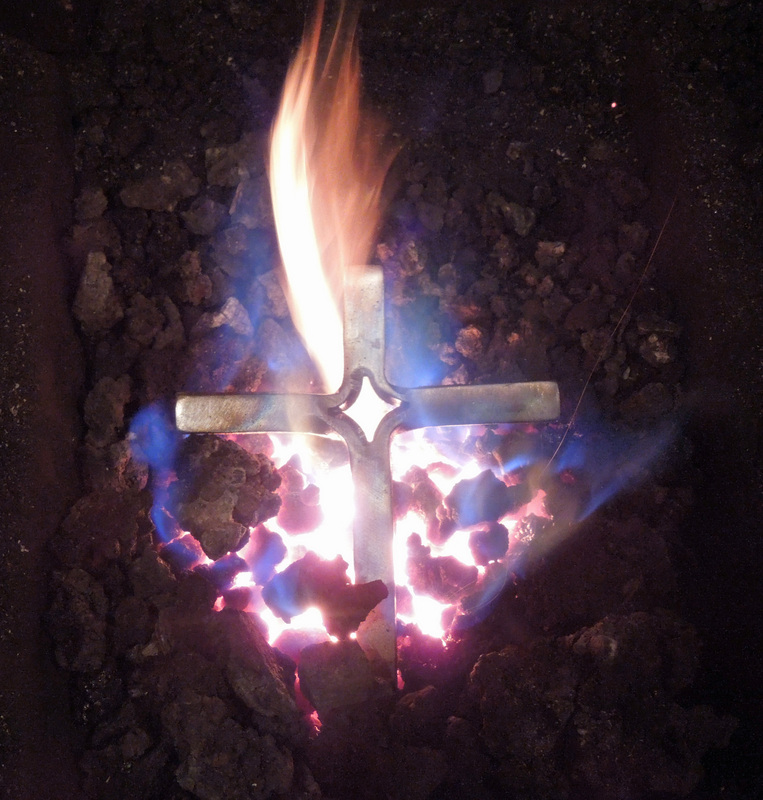 we love your chrome cross (fire)! We built a 68Camaro and have been looking for a 2inch cross to put in/on the rear glass of it. Would you consider making us one? We would be happy to pay you.